We provide a home from home environment for children age 45 days – 4 years. Our staff support and provide an engaging learning environment, that captures children’s imagination, and supports the theory of learning through play. Everything we do is underpinned by the Early Years Foundation Stage, which promotes a child centred approach to learning. To be recognised as one of the leading Early Years providers in the UAE. Offering high quality childcare and education, whilst recognising the diverse needs of individual children and families. 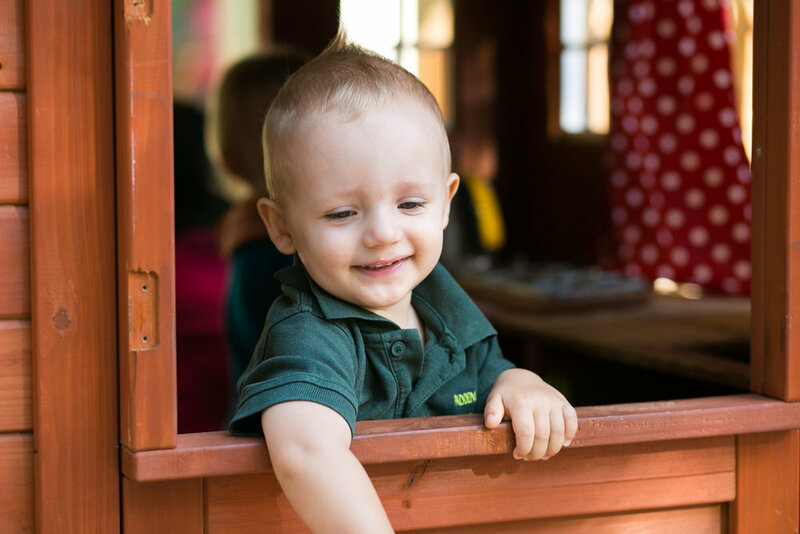 Grow – We nurture children as they grow and develop from birth to 4 years. Explore – We offer a variety of learning opportunities for children to explore as they take their first steps into education. Discover – Children discover the possibilities, of what the world has to offer, and what they are capable of.